Adding to its cosmic significance, the September 2015 Lunar Eclipse, a Super Moon (Nolle), is the fourth in a series of what some believe are prophetic Blood Moons and is, as you know, a Total Lunar Eclipse @4Aries40 in the Tropical Zodiac opposing the Sun @4Libra40. Perfection occurs at 10:50:29 pm EDT in Washington DC, an Hour of Venus (22Leo10) with Venus acting as lead planet in a Locomotive pattern. This is the high-powered executive determined on success and we may expect with the ongoing presidential campaign that this may represent one of the 2016 feminine candidates--Hillary Clinton or Carly Fiorina (assuming that neither lady has dropped out by September! ), or alternately, Venus may describe someone or a group of someones who worships 'the goddess' such as the ones found all over Washington DC...in a word, pagans. 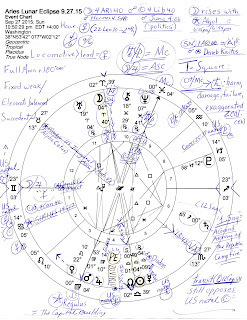 As you see amidst all my astro-notes scribbled on the September 27th chart, the Ascendant @23Gem03 brings US natal Mars in rising position which means our national Mars-Neptune square is in play with its misguided motivations, misdirected energy, and 'fog of war' implications that buttress a 6th house (Military and Police Service) Saturn, a karmic planet, at a military degree (1Sag). Also rising are two fixed stars, Capella and Phact with the Moon-Jupiter midpoint also rising. Also expressing at an Angle, the MC (the Why? Point of Aspiration) is the restless Uranus-Pluto midpoint which brings in the social movements of the 1960s when the two generational planets met in Great Conjunction in mid-Virgo. Midpoint picture details relating to Politics are found below. So besides America's ongoing military and police concerns and problems, it seems that more catastrophes involving water are on the Autumn agenda along with an urge to say what needs to be said--perhaps spurred on the political level by 'truth teller' Donald Trump who apparently has no filter on his unconscious mind from where thoughts go straight to voice. 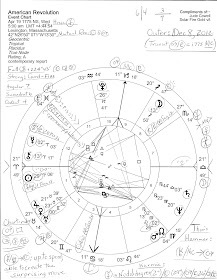 Yes, discussion of financial matters are affected by wealth-hoarding Pluto @12Cap58 in 7th house of Partnerships but near enough to the corporate 8th cusp to manipulate from his ongoing power-challenging opposition to US natal Sun (leadership; the president.) Slow-plodding Pluto is also a karmic planet and is associated with the Collective Unconscious and with Plutocracy as well. 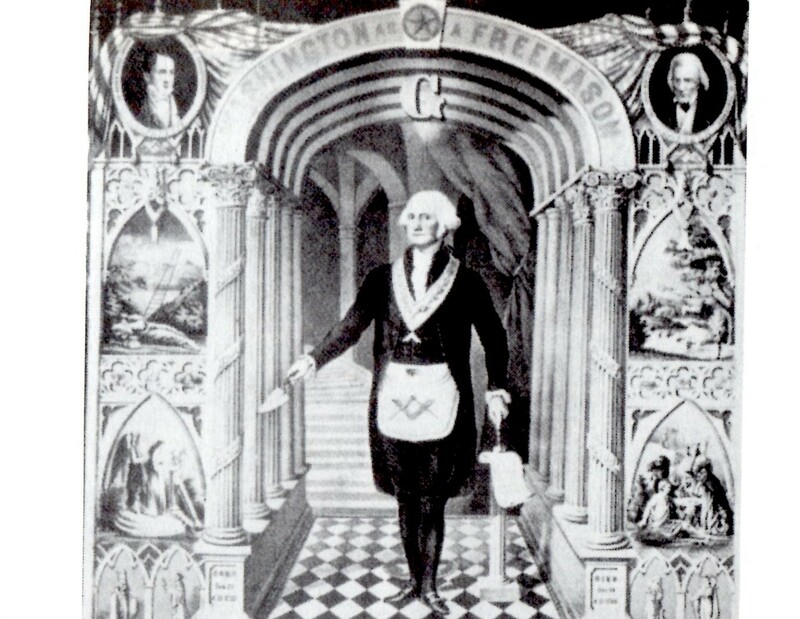 Whatever the Underworld One is up to here, the US National Treasury is involved across the 2/8 axis with star-goddess SIRIUS (14Can17; the scorcher) conjunct the National Treasury 2nd cusp opposing Pluto and positioned amidst America's natal Venus, Jupiter, and Sun, we expect restriction in financial areas (8th cusp in Capricorn, Pluto manipulation.) On the financial level, this is an astrological description of the Income Inequality stand-off now in the news with plutocratic Pluto refusing to give up any of his vast treasure, stolen as it may be! Then at the Head of the Dragon (NN), the other end of the Nodal axis that I fussed about above, is of course the Node, Sun, Mercury Rx and US natal MC. Mercury, the ruler of the Lunar Eclipse chart, conjoins fixed star Diadem, the crown that comes with a high price. 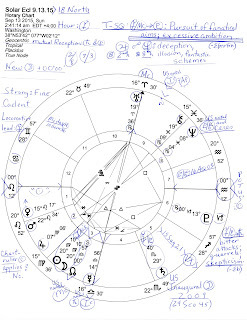 Chart-Ruler Aspects = How Things Will Proceed...Haltingly! 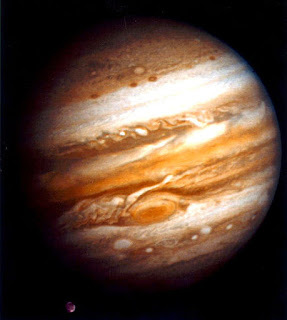 Two applying major aspects are made by chart-ruler Mercury because of its retrograde condition which in itself implies delays and other glitches in Mercurial matters (1st and 4th house cusps) so apparently things will proceed and be expressed but under difficult conditions if they are not completely stymied. Experience shows that the US Congress is predictably implicated in the delays, stalemates, and a possible government shutdown over abortion issues. Internet security issues and criminal data collection may also be implicated by Mercury, planet of sight and hearing. So due to Mercury's retrogradation, we might say that there are major applying aspects: Mercury conjoins Sun (5A13) and opposes Moon (5A13). Transit Mercury's Direct Station the second week of October 2015 occurs @00Libra conjunct the karmic NN by transit and 'passing' the Sept 27th Lunar Eclipse Sun and Moon degrees along the path. Mercury to Sun at US natal MC relates to impressive ideas communicated and to travel, a potential reference to Air Force One and/or other luxury means of travel. Mercury opposite Moon (the public) denotes changes of heart, words not acceptable to the public mood, conflicting schedules and agendas, and/or blocked progress. 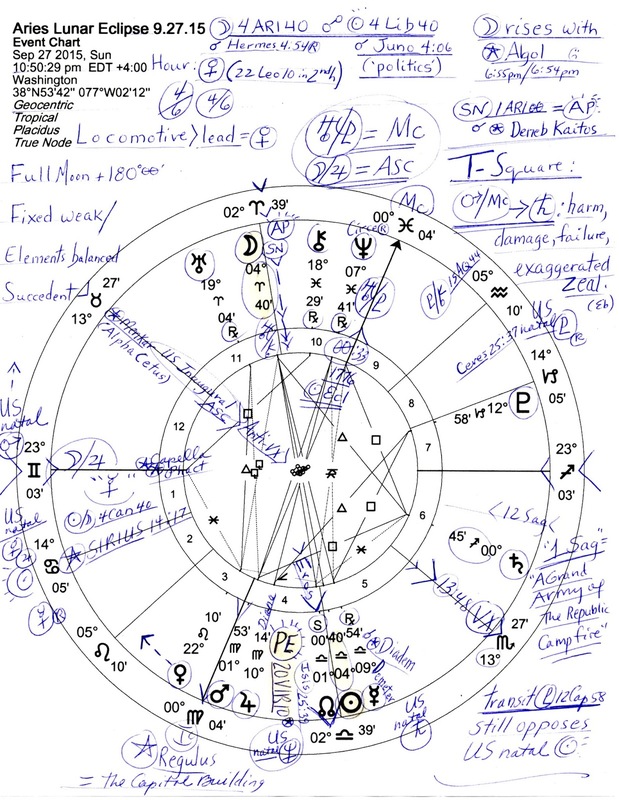 Campaign 2016 issues are also implicated with a Moon-Mercury opposition. But wait! 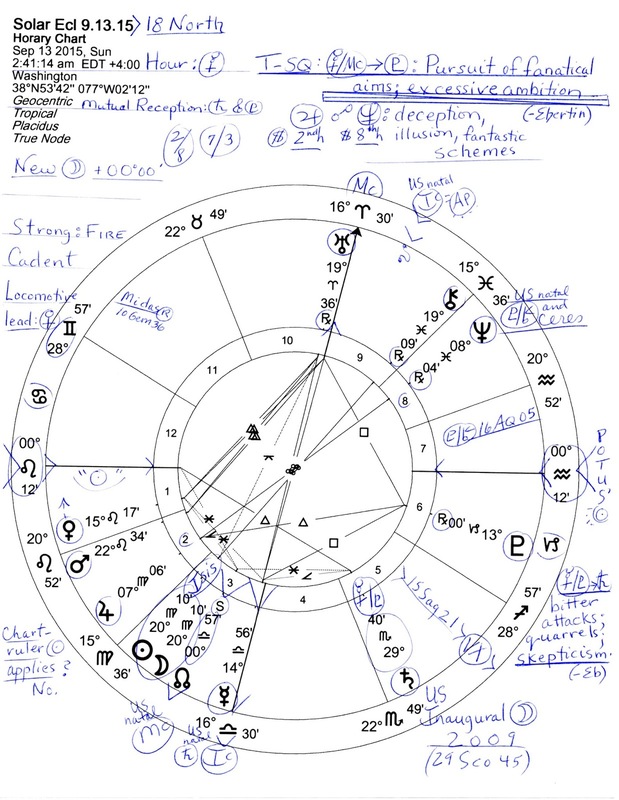 If you consider an inconjunct (quincunx; 150 degrees) to be a major aspect as some astrologers do, let's consider Mercury inconjunct that shady 10th house Neptune we talked about before. Actually, this aspect perfects (2A12) before Mercury's influence on the Lunar Eclipse (Full Moon) manifests. (If you were rooting for the Mercury-Pluto square, it's waning in late September but once Mercury turns direct, the square becomes exact during the third week of October 2015.) This Mercury-Pluto intensity may relate on one level to the ongoing investigation of Hillary Clinton's handling of emails and any national security secrets they may or may not contain. Obviously, the FBI here is sleuth Pluto and Mercury is the planet of communications--together they indicate dealing with secrets and surveillance matters. Obviously, the Republican Party is in the mix as well as they prosecute their usual inflated anti-Clinton overreach against a political opponent. Naturally there is a need for adjustment inherent in any inconjunction and naturally any contact between Mercury and Neptune brings irrational content and misconception into the picture along with a 'mesmerizing speaker' potential (Munkasey) such as political candidates who spout dreamy, impractical campaign promises they never intend to keep--if elected! With the Mercury-Neptune inconjunct, we again find scheduling delays blended with a nebulous grasp of facts. This is the "well, at least I tried" aspect so the endings of certain political campaigns are due especially with such a large field of political gamblers (Mercury in the risk-taking 5th h). Mercury-Neptune says that crushing disappointment follows for some unless quick and efficient adjustments are made. The 'old order vs new order' team of Uranus-Pluto adds potentials for the modernization of secret agencies, new methods of data collection, revolution or improvements in industrial management, production, trade, or goods; violent upheavals, riots that bring changes to government, strikes and labor movements, social movements intended to force change, and/or sudden new criminal acts. (*Midpoints: Unleashing the Power of the Planets, MM.) At MC, the Goal Point, Uranus-Pluto expresses a 'visionary reform' influence on the September 2015 Lunar Eclipse along with the ability to instantly grasp and exploit every situation (Ebertin).